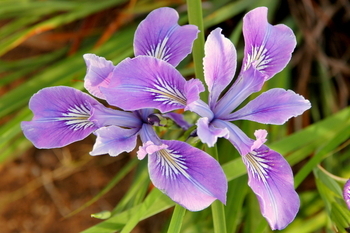 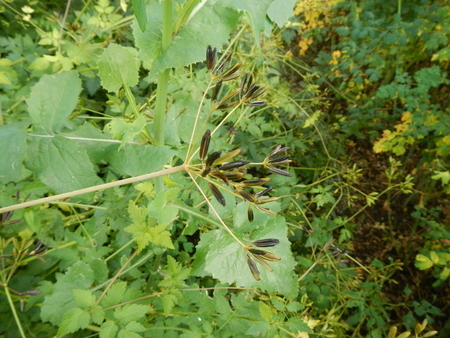 Rhizomatous rush, 8-15" tall, flat, iris shape leaves, compact, chocolate-brown inflorescence. 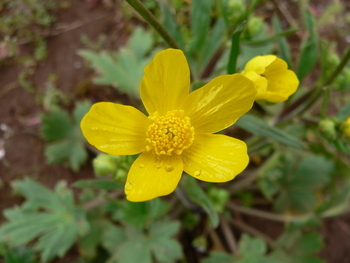 Prefers wetter sites. 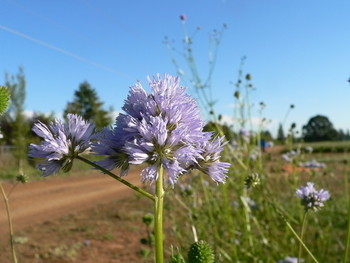 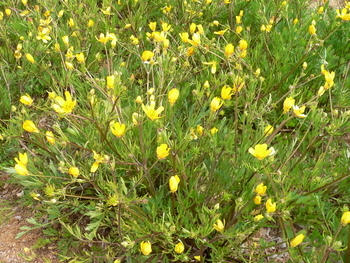 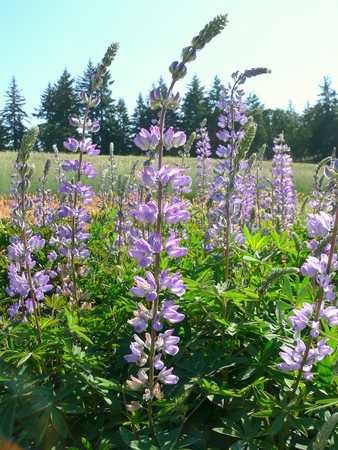 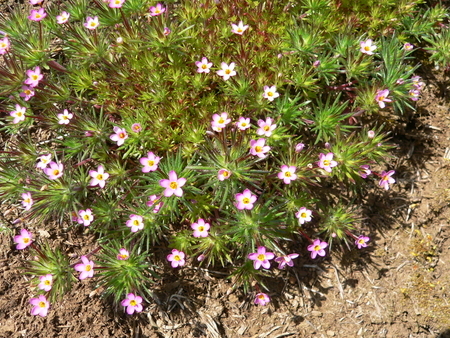 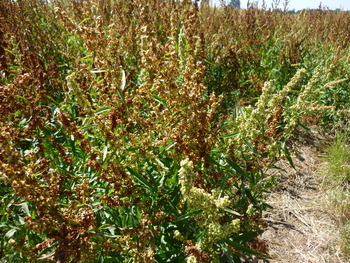 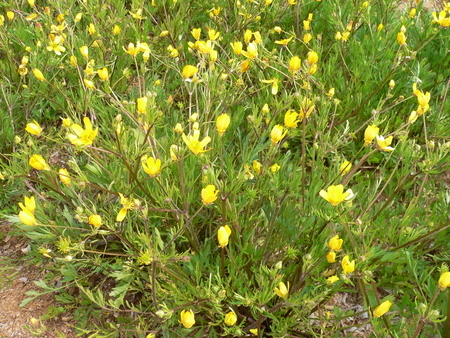 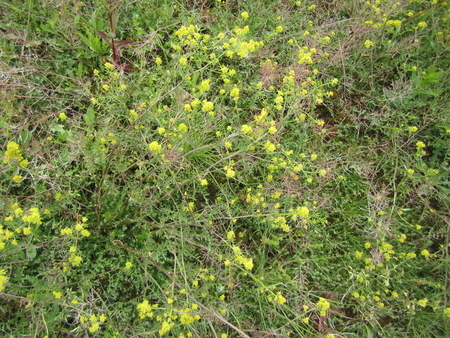 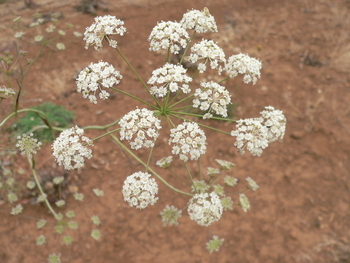 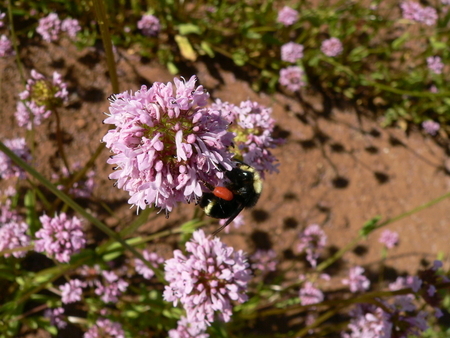 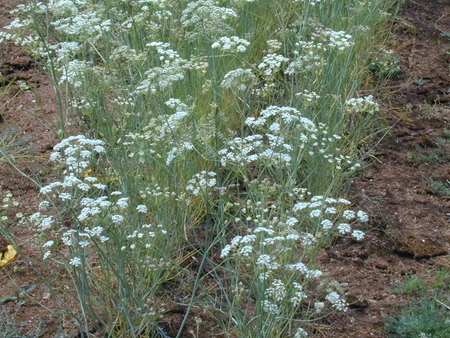 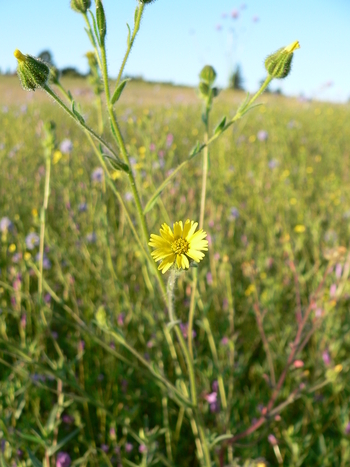 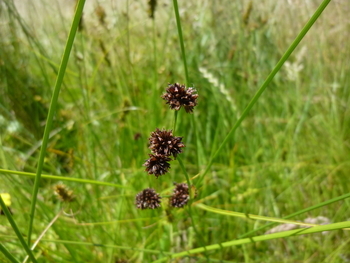 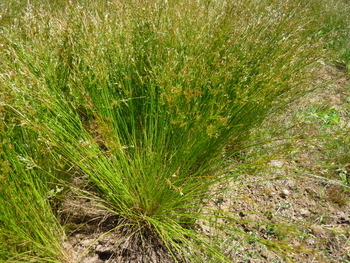 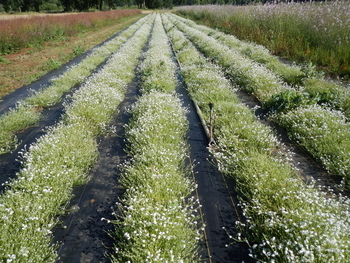 This clump forming rush grows between 12 and 24 inches tall in flower depending on the amount of moisture. 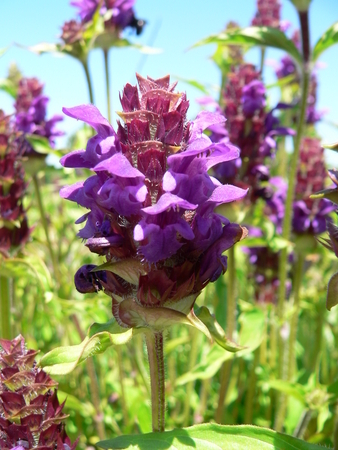 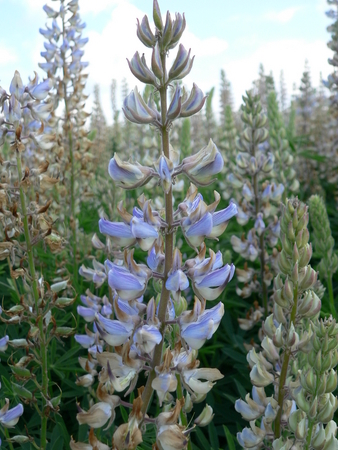 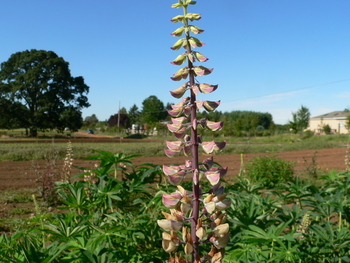 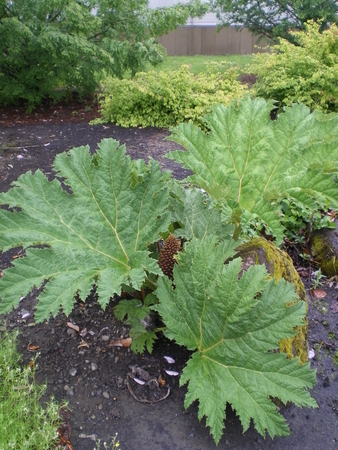 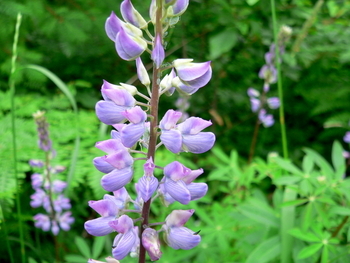 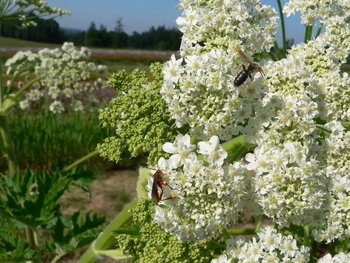 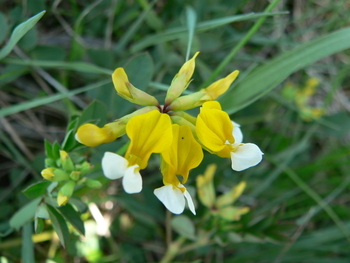 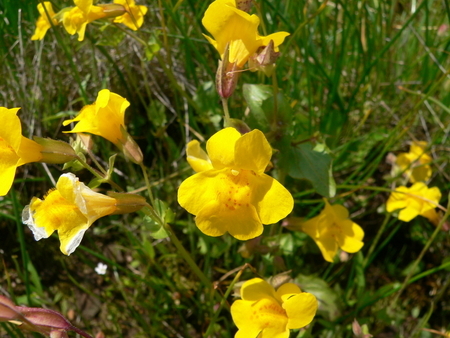 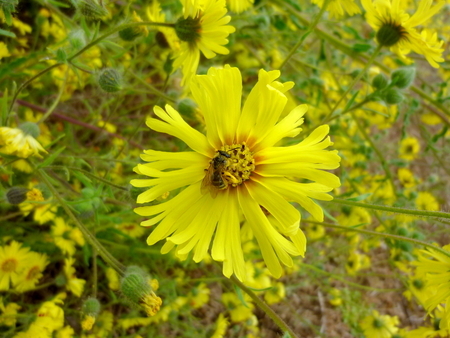 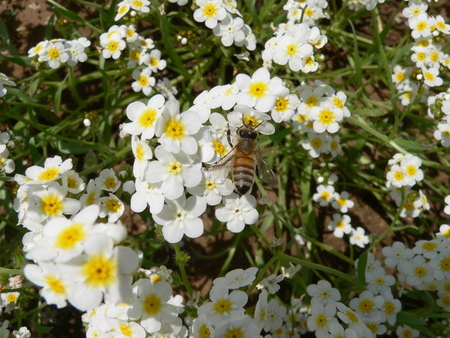 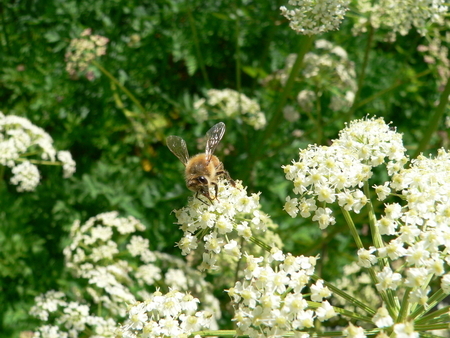 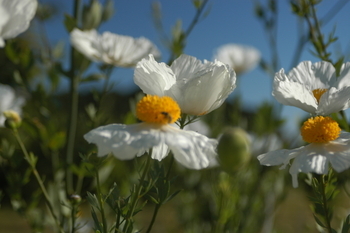 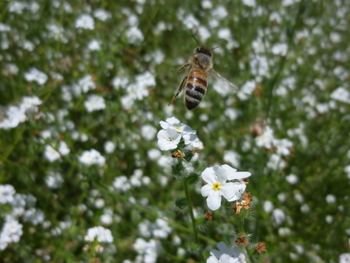 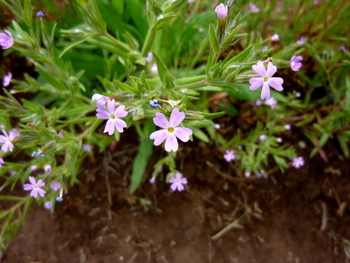 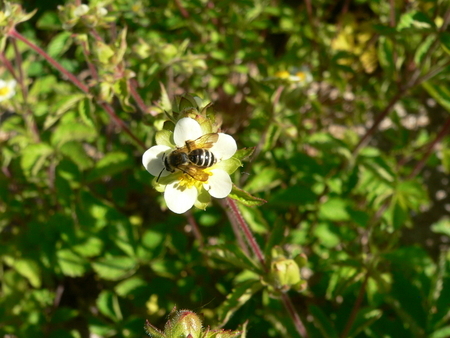 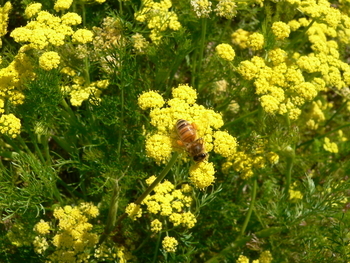 It is native to most of the United States and grows in mesic to wet prairies conditions. 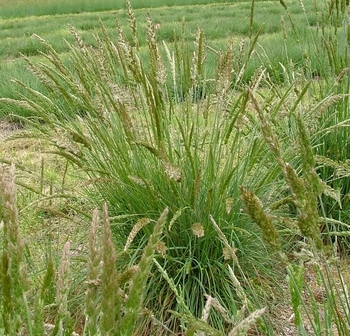 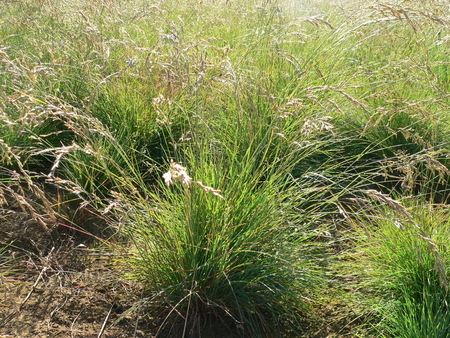 Beautiful, soft, fine leaved bunch grass, spike of soft tan flowers, low growing, 3 ft in flower. This small prairie rush in found on both wet and dry sites. 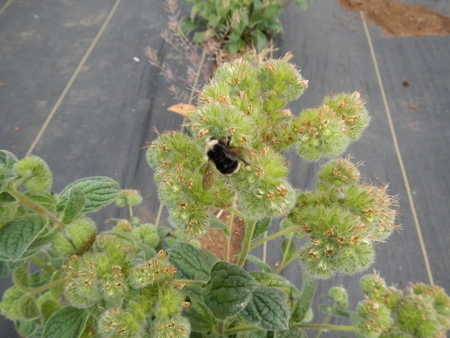 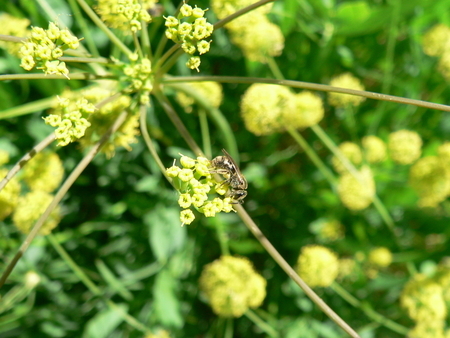 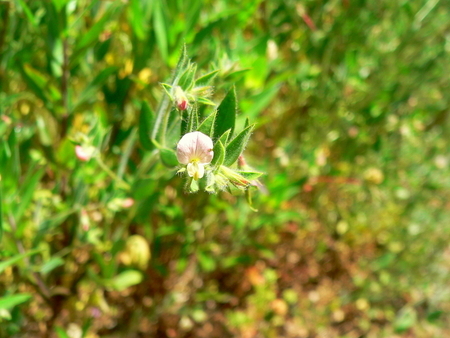 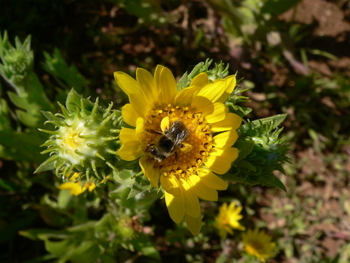 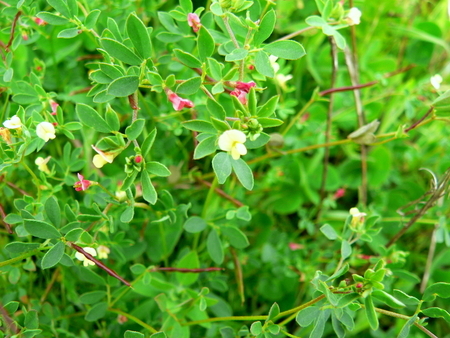 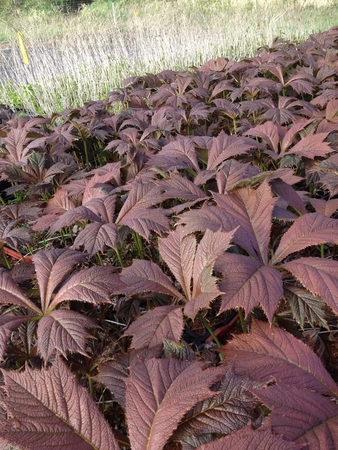 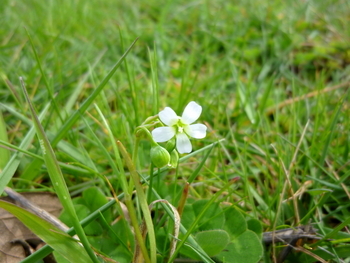 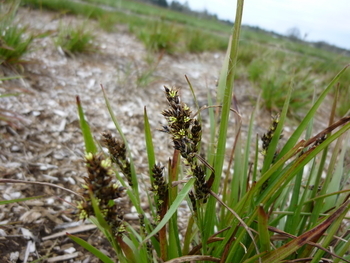 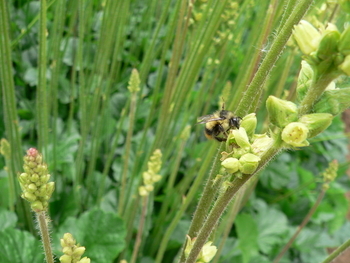 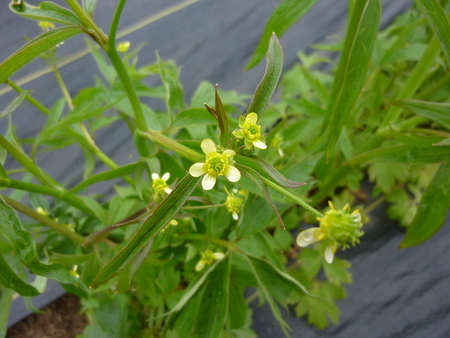 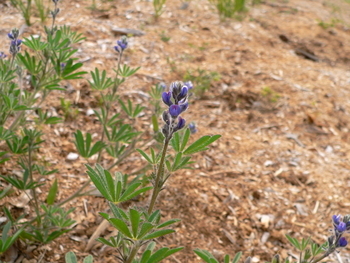 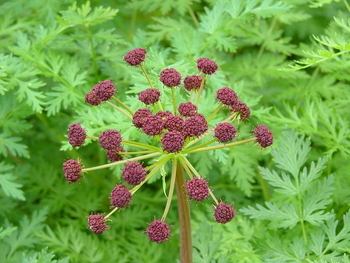 It has flat, grass-like leaves and soft hairs at the collar and along the leaf margins. This small-flowered native buttercup is known by the common names woodland buttercup and little buttercup. 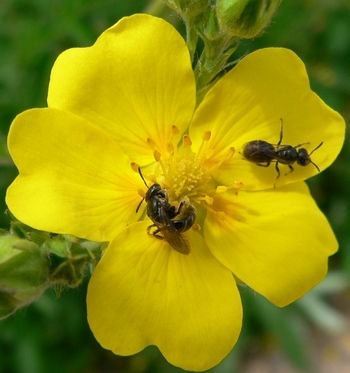 It is native to many parts of the west where it grows in wet prairies or wet, wooded habitat such as oak/ash woodland and forested streambanks. It often grows as a biennial.